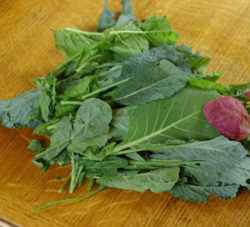 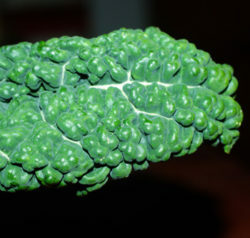 (White Russian Kale) Leaves deeply dissected dark green with white stems and veination. 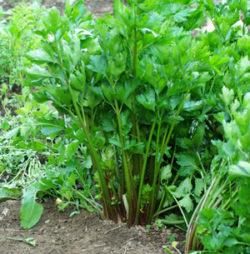 Extremely vigorous, highly tolerant of cold, wet soils, very tasty, especialy after frost. 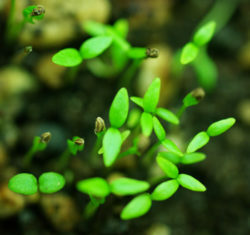 Sow fall or spring by scattering seed on a prepared seedbed, pressing in and keeping moist.